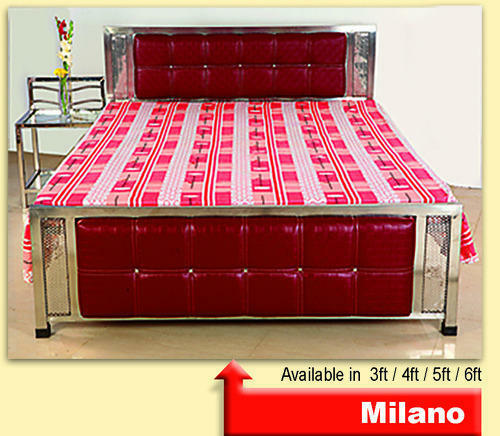 We are one of the leading manufacturer and trader of a wide gamut of Stainless Steel and Wrought Iron Furniture. These are crafted using high quality material like stainless steel, bright steel, quality wood and glass. We are reckoned as one of the trusted manufacturer and trader of a wide gamut of Stainless Steel and Wrought Iron Furniture. These are crafted using high quality material and are widely demanded by our clients. Further, these are acknowledged for the excellent finish, superior polish and exclusive design.